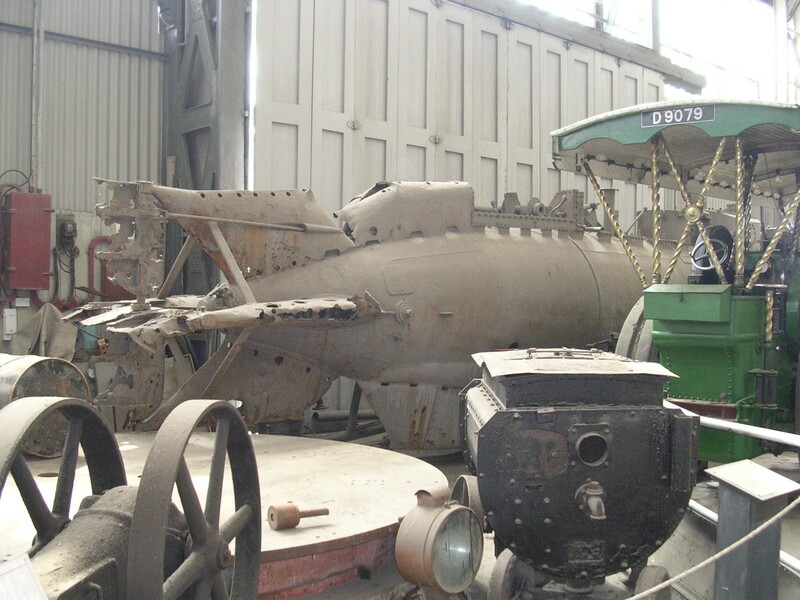 Built in 1945 by Thomas Broadbent & Sons of Huddersfield for the Royal Navy, EXPUNGER is a midget submarine of steel construction with a 30 horsepower Gardner diesel engine. As HMS EXPUNGER, she was of the type used to disable the German battleship TIRPITZ during World War II. 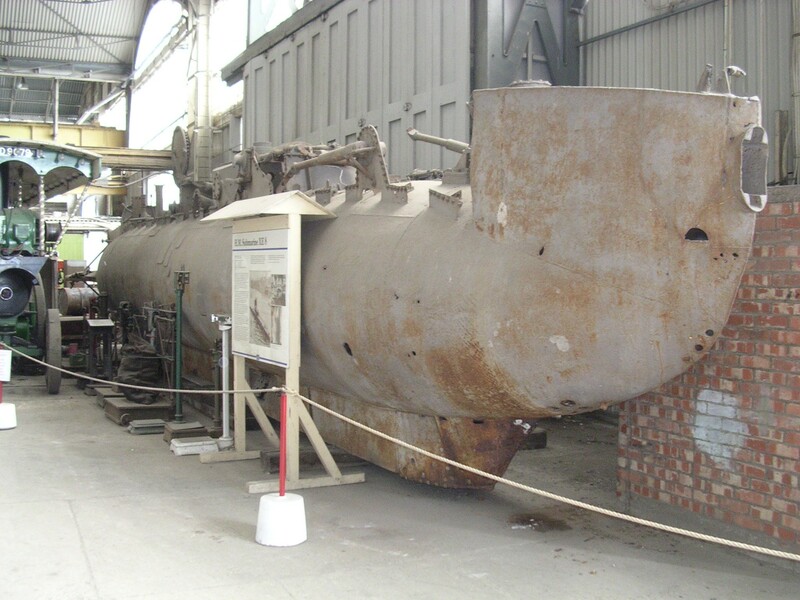 She sank off the South Coast in 1952 while serving as a target and was raised in 1973. 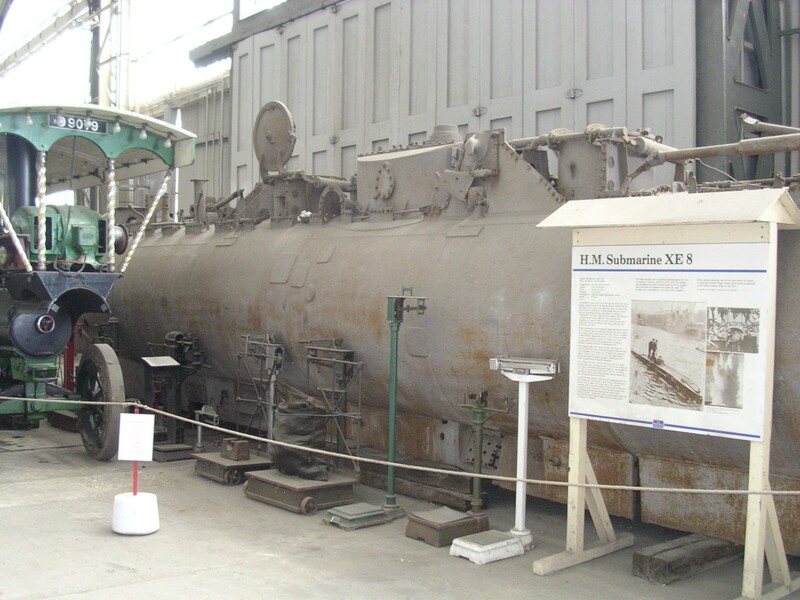 She is now preserved ashore at Chatham Dockyard.